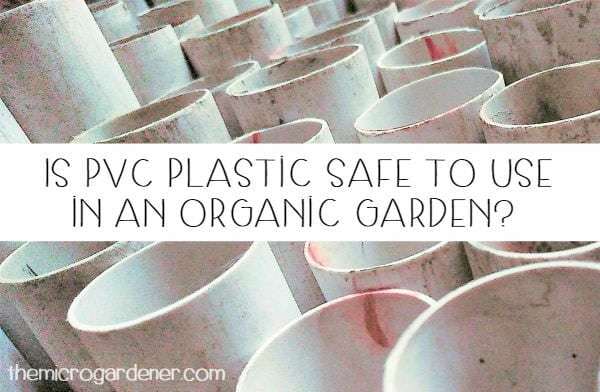 Is PVC Plastic Safe to Use in an Organic Garden? Are you growing food? 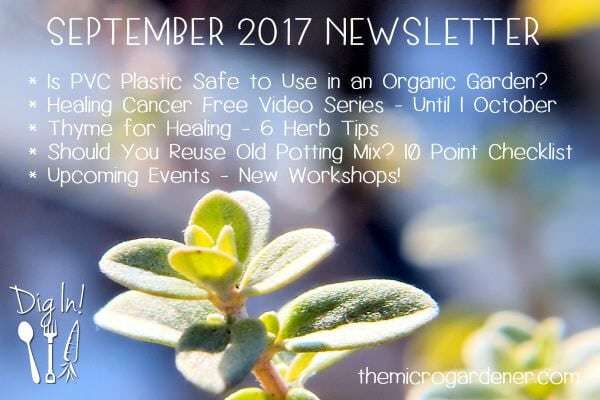 Are you concerned about your health, avoiding chemicals and eating safe produce? Me too! Over the years, I’ve been asked many times whether PVC plastic (Polyvinyl Chloride) is safe and has a place in a food garden. You may have wondered too. We live in a world filled with plastics and some are more harmful to our health and environment than others. There are all sorts of uses gardeners find for PVC tubes including irrigation pipes, in wicking beds, worm farms, compost systems, rain gutter gardens and vertical tower planters. It’s understandable. PVC is cheap, widely available and an easy solution. It’s commonly used in landscaping, aquaponics, hydroponics, garden gloves and hoses too.